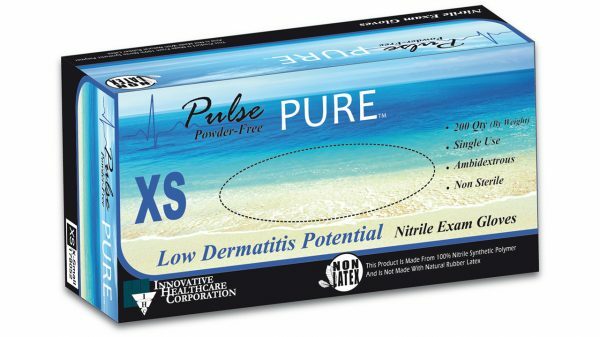 Characteristics: Made without the use of sulfur based chemical accelerators, our new Pulse® PURE™ eliminates the risk of both Type I (latex) and Type IV (chemical) allergic reactions. And unlike typical accelerator free nitrile gloves, new Pulse® PURE™ is as soft and comfortable as our regular Pulse® nitrile. 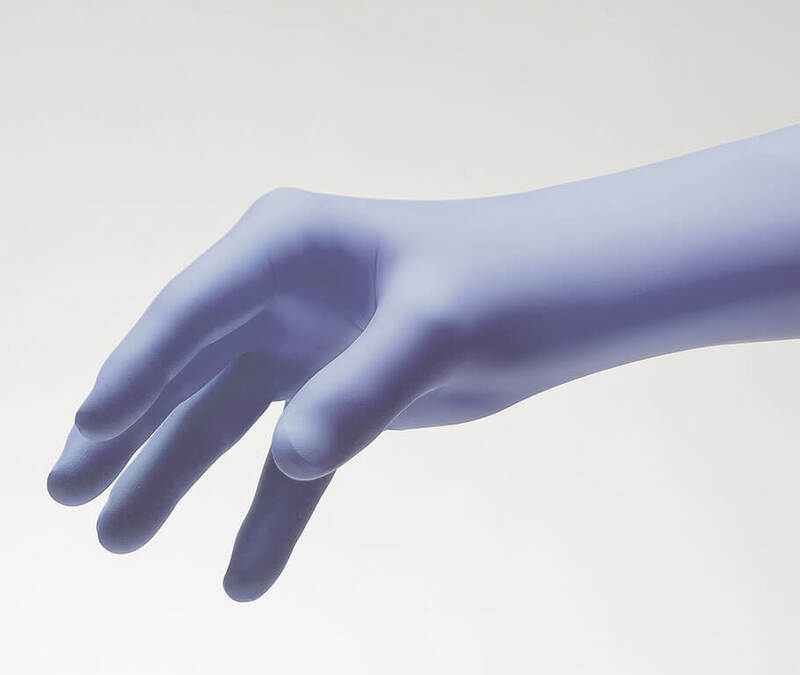 So while it’s the obvious choice for those with skin sensitivities, it’s also a great choice for all glove wearers.